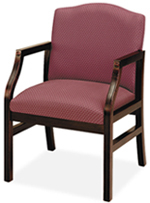 Quality Reception Room Chairs for Physician and Dental Offices, Hospitals, Surgery Centers, Imaging Centers, etc. 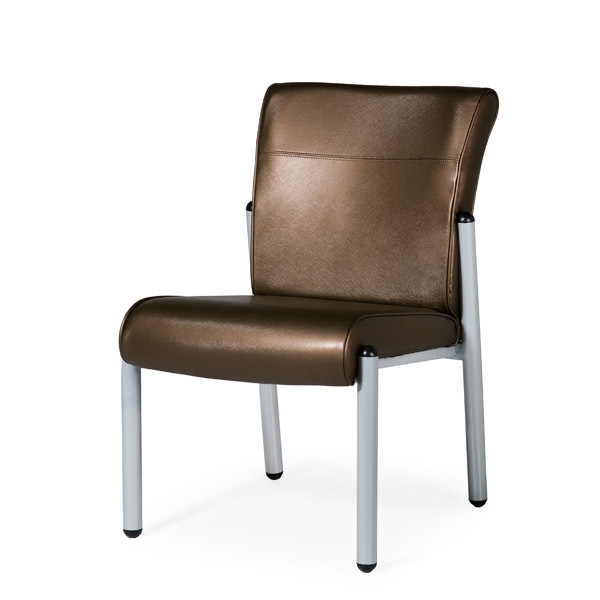 Shipped fully assembled with your specified upholstery color. Discounted prices are shown below. 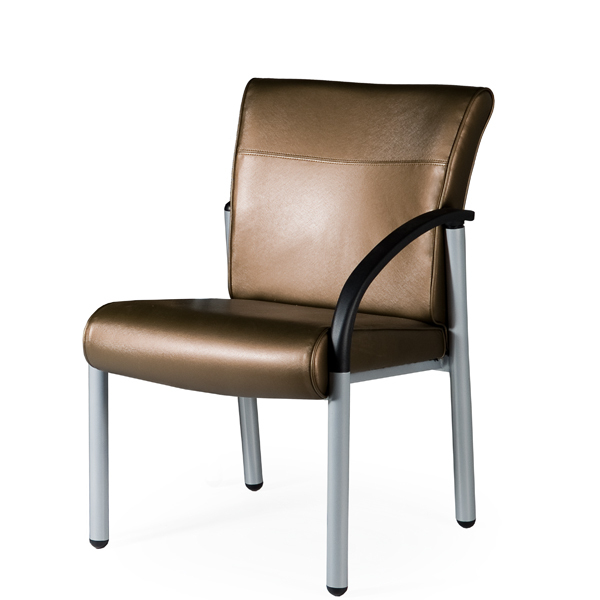 Constructed with a steel frame, sculptured polyproplene arms and woven latex seat suspension. Available in cloth, vinyl or leather. LF12AWS: $407 ; LF12LWS: $396: LF12RWS: $396: FL12NWS: $390. 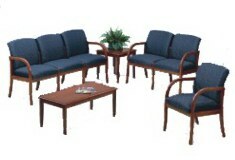 Above pricing is based on a medium grade 5 upholstery. 12 different grades are available. The higher grades generally last longer. La Z Boy Color choices. 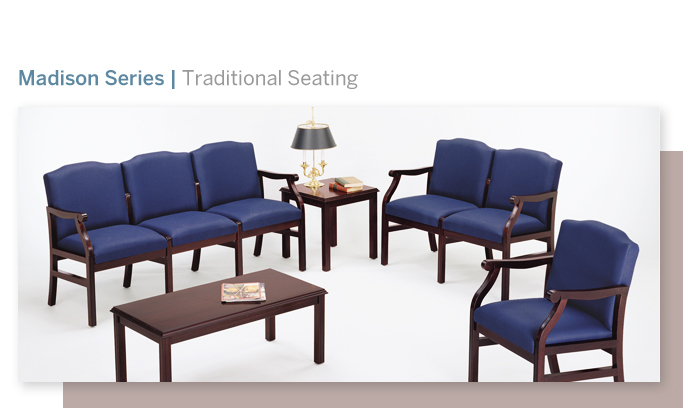 Call us for a price quote once you select your upholstery. Or contact us for color swatches. 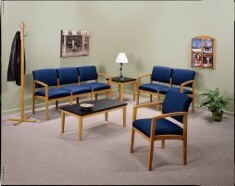 Chairs can be connected to themselves or to connecting tables. Includes free dock to dock freight. * Delivery: 4 to 6 weeks. 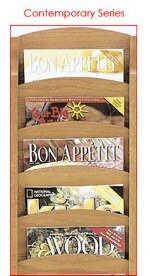 #93288 Ganging Bracket, $27. #AG Adjustable Glides $11. #93287 Corner Table, Black, 30"w x 30"d x 16½"h $217. Chairs are stylish and versatile. 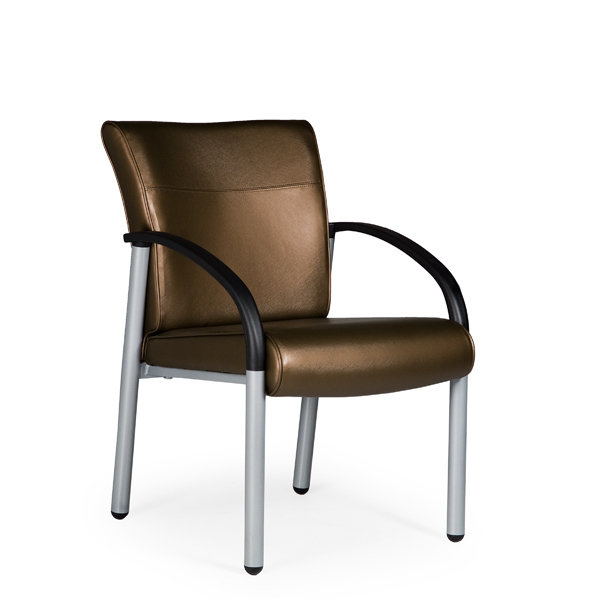 Frame/ chair legs are available in Black or Platinum. 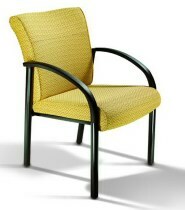 LF12A Chair shown above in EI245547 Impulse Citrus Cloth Upholstery. Note: Colors are often not truly as they appear on your computer monitor. 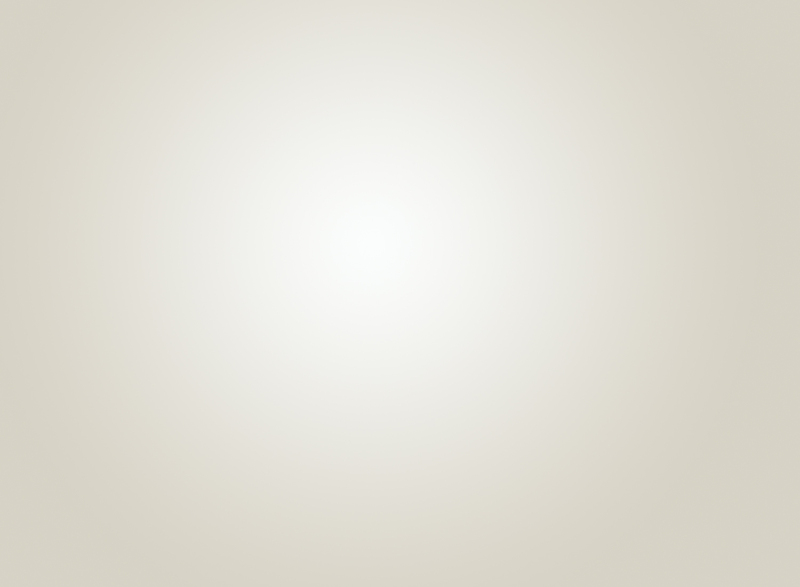 We suggest you contact us for color swatch samples. 19¼"; Seat ht. from floor: 18"; Arm ht. from floor: 25"; Seat depth: 18½"; Overall depth: 26"; Weight: 39 lbs. back side of the backrest. 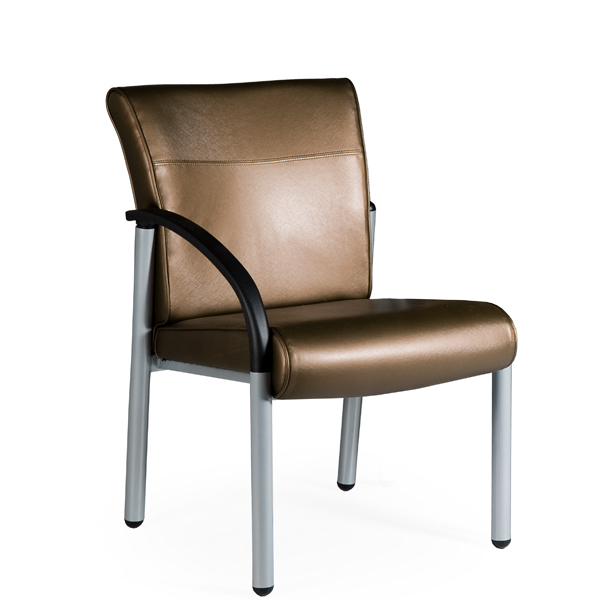 It has a zipper within the seam that allows for removal and replacement of the backrest cover. 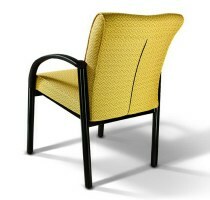 This seam is not really noticeable if the chairs are placed against the wall or if a darker upholstery color is chosen. Decorators often choose this chair because they like this feature. 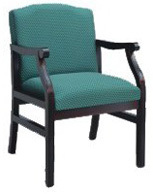 Actual pricing varies depending upon upholstery grade and quantity purchased. Contact us for a price quote. Free freight*, dock to dock within the contiguous 48. No residential deliveries. Delivery: Approx. 4 - 6 wks. 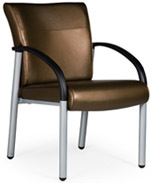 for matching La Z Boy Gratzi Bariatric Chairs with a higher weight capacity. *#93286 Connecting Table includes connecting hardware. Modular system allows for complete layout flexibility. 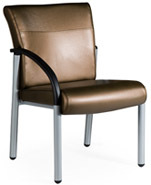 All Lesro finishes, fabric, health care vinyl and COM options are available. Shipped knocked down, ready to assemble. Assembly is available in some areas. Please call for literature and actual color swatches. Note: Multiple seat units are available with or without center arms. Additional discounts may apply for larger quantity orders. 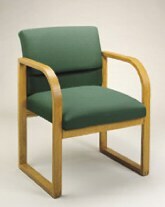 All orders are custom, made to order (with your choice of upholstery and wood finish) and are non-returnable. Shipment time: 3 to 4 weeks. 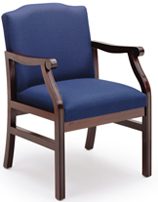 All orders are custom, made to order (with your choice of upholstery and wood finish) and are non-returnable. Shipment time: 3 to 4 weeks. Graceful, traditional rolled arm design. Unique interlocking components for strength and durability. Imaginative transitional styling designed to impress in any setting. Classic contemporary sled base styling for lasting satisfaction. Strong, solid oak frames with secure double dowel joining system. Lesro Contour Ergo Back shown above. Open Back and Round Back. Round Back Series Chairs shown above. Graceful contour styling for sophisticated good looks. Strong, steam bent oak arms with secure finger joint construction. Please note: Multiple seat units are available with or without center arms. Additional discounts may apply for large orders. Shipment time: 2 to 4 weeks. Prices based on grade 4 upholstery. Other prices apply for other grades. Freight is $15 per seat or table. Prices are subject to change without notice. 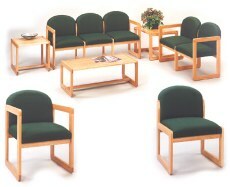 They are available for Traditional, Transitional and Contemporary Series Lesro Furniture. 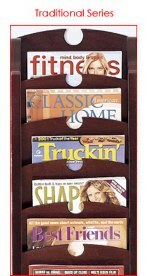 Note: These Magazine Racks hold either one or two magazines per slot. They will not work with the plastic 3 ring advertising binders. Then contact us for your discounted price. Due to variation in monitor displays, actual colors may vary. Since colors may not be exactly as shown, we invite you to call us. accurate depiction of the vinyl you will receive on your chair. 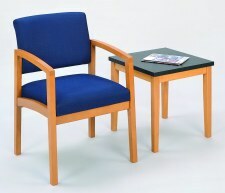 Please note: All chairs are custom, made to order and are non-returnable. 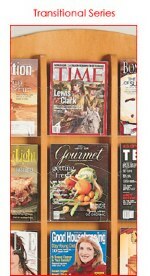 Copyright 2005 - 2011, SW Med-Source Inc., All Rights Reserved.